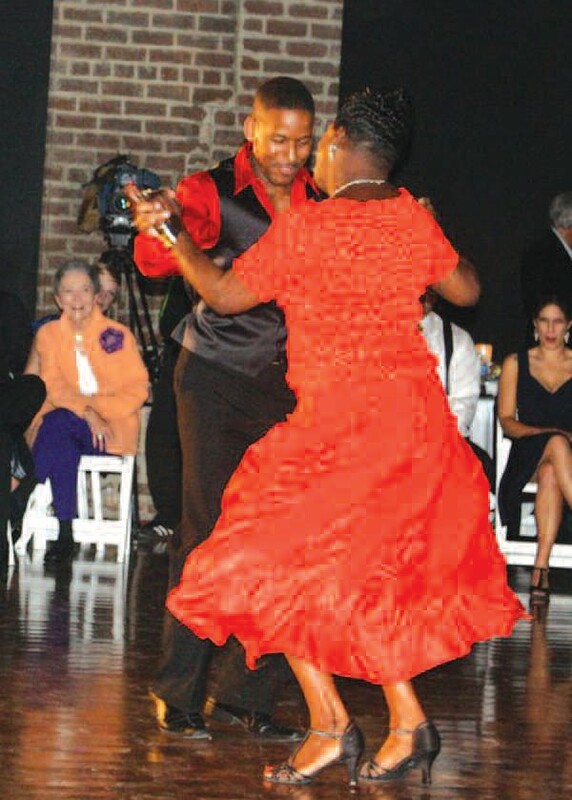 Organizers for the 2012 Savannah Black Heritage Festival will kick off their first fundraising effort with the “Dancing Through the Decades” event from 8 p.m.-midnight, Friday, Jan. 20, at the Savannah Marriott Riverfront. Individuals, couples and groups are invited to show off their best dance moves from the 1950s, 1960s, 1970s, 1980s and 1990s. Prizes will be awarded to the best dancers, those in the best period costumes and others. In addition, attendees will be entertained and given basic dance steps by professional dance instructors from local dance studios including Austin Williams from Salsa of Savannah, who will dance and demonstrate the Salsa. Tickets are $25 for one and $45 for two and include light hors d’oeuvres. They can be purchased at Lester’s Florist, Carver State Bank, the Maxine Patterson School of Dance and Savannah State University. Dancers can register for their decade dance or get more information by calling 912- 358-4309 or emailing heritage@savannahstate.edu. The Savannah Black Heritage Festival is entering its 23rd year of production in 2012, and raising funds to help supplement grant awards and corporate contributions which have dwindled over the past few years. The festival committee seeks the support of the public in this effort so that we can continue to bring in nationally acclaimed performing artists, lecturers, personalities, and visual arts exhibitions and programs like those that have been presented over the years free of charge. Come out for an evening of fun, food, frolic and reminiscence as we dance the night away with the “Twist, Shag, Mashed Potatoes, Bus Stop, Jerk, Hustle, Step”, all the popular Line Dances and more. By all means, bring your organization members, family and friends. We need your support to help keep this festival as a pivotal part of Savannah’s culture.